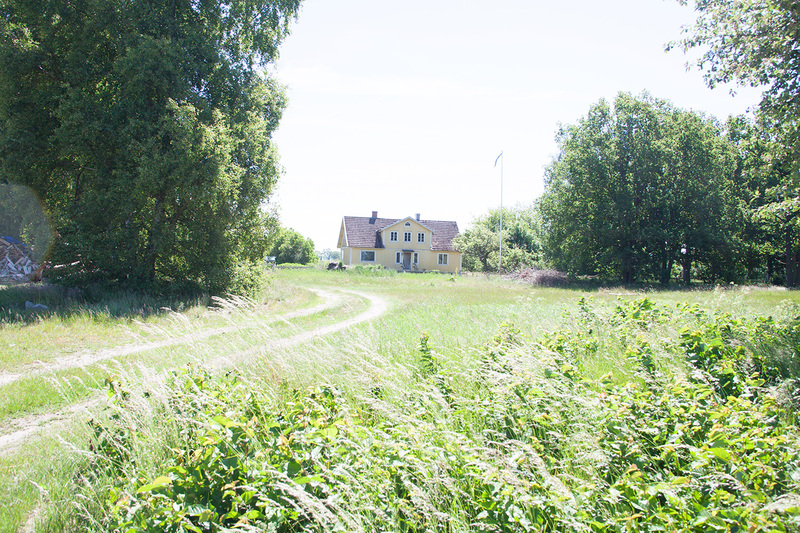 I will spend the month of August by the sea outside of Karlskrona, Sweden, participating in the artist run collective Land404s first residency. Together we will investigate the rural spaces and our relation to nature. Other artists are: Johan Stenbeck, Louise Möller, Christopher Landin and Simone Ærsøe.